Advertising is about grabbing someone’s attention and holding on to it. Printed material provids a means to potential customers that they can take with them keeping your brand from just being a name that gets lost in the air. 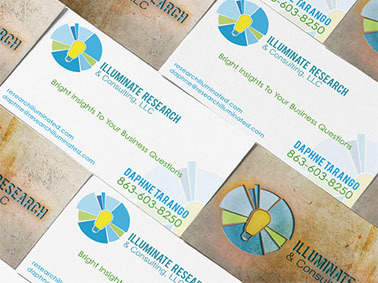 Businss Cards are the best way to give someone a piece of your business to take with them. It is a pocket reminder of your product or service that allowes the customer to access contact information anytime they want. 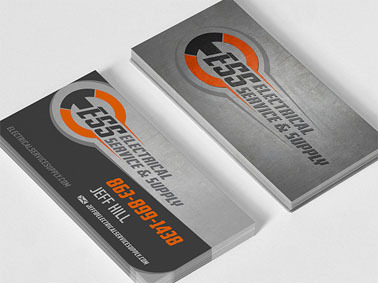 Business cards have been used for hundreds of years, because they work. 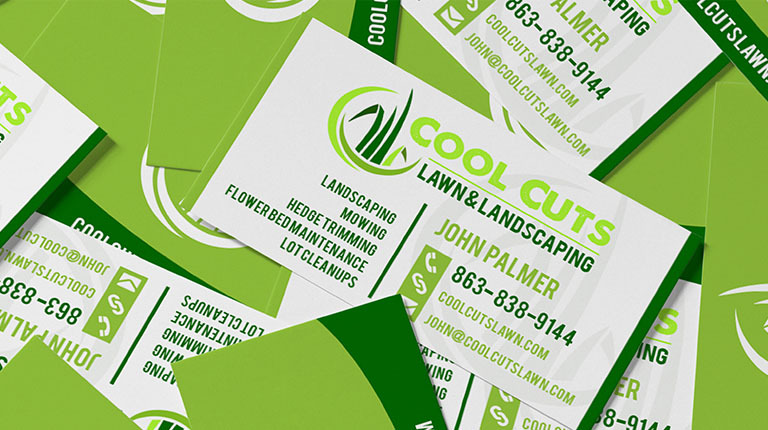 We print high quality cards that will represent your business well. 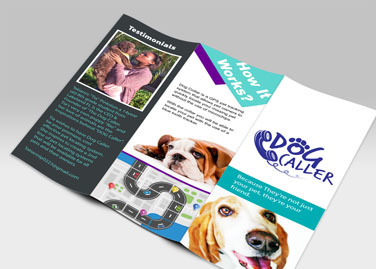 Brochures and flyers are perfect ways to let your customers know more about your business in a compact inexppensive format. 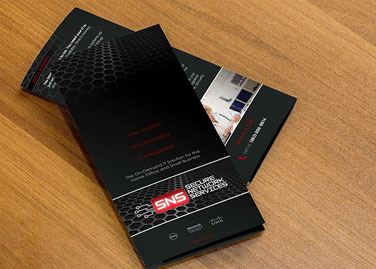 It is the most versatile and affordable types of marketing material out there. With these easy-to- design and affordable items, you grab the chance to get noticed by your potential customers and send out the right message about your business. Have questions about our services or Get a Quote? 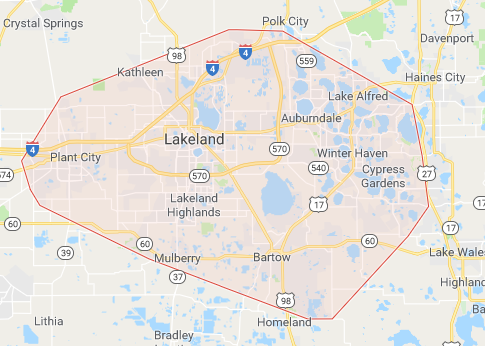 Please fill out the form below and one of our representatives will be in contact with you. 5421 US Hwy 98 N.